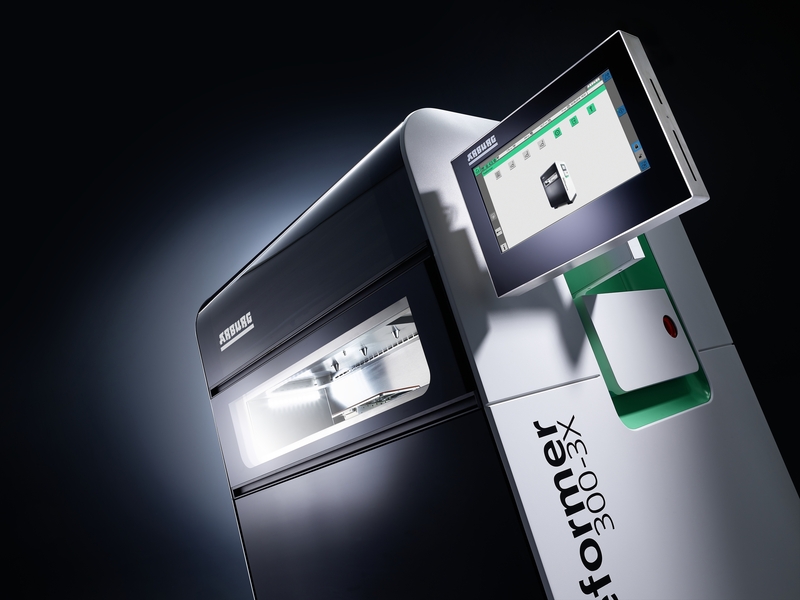 At formnext 2018 trade show, to be held from 13 to 16 November 2018 in Frankfurt am Main, Germany, Arburg will be celebrating a world premiere with its Freeformer 300-3X. 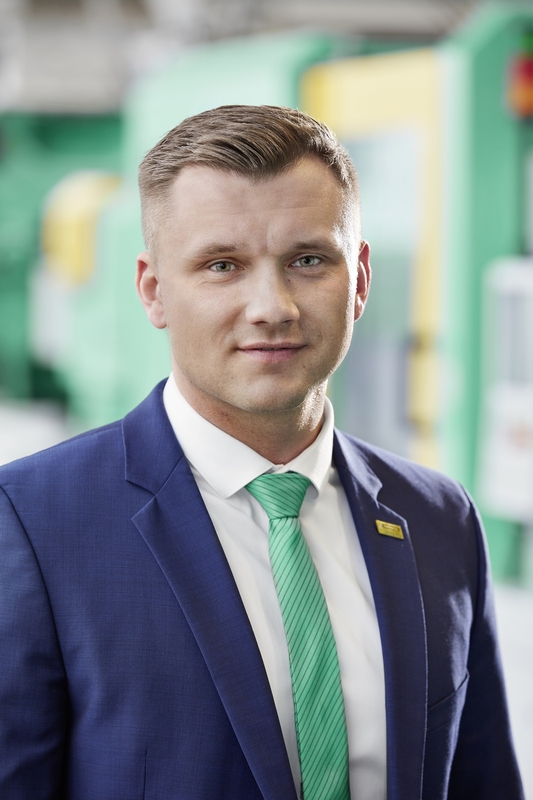 The new large machine will process three components using the Arburg Plastic Freeforming (APF) process, enabling the industrial additive manufacturing of complex functional parts in resilient hard/soft combinations with support structure as a world first. In addition to the new "big version", two proven Freeformer 200-3X machines will be on view. With the Freeformer 300-3X, the designation 300 stands for the available part carrier surface area in square centimetres. This is just under 50 % larger than on the Freeformer 200-3X. The build chamber now offers space for larger small-volume batches and 50 % wider parts with dimensions of up to 234 x 134 x 200 mm. "3X" stands for the moving axes of the part carrier in the x, y and z directions. Users can process their own original materials and optimise droplet size as well as process control with the open Freeformer system. The Arburg material database documents qualified standard granulates such as ABS (Terluran GP 35), PA10 (Grilamid TR XE 4010), PC (Makrolon 2805), TPU (Elastollan C78 A15) and PP (Braskem CP 393). Further examples include special plastics for specific applications such as medical PLLA (Purasorb PL18, Resomer LR 708) and a PC (Lexan 940) approved for aerospace use. The range of qualified materials is continuously being expanded.